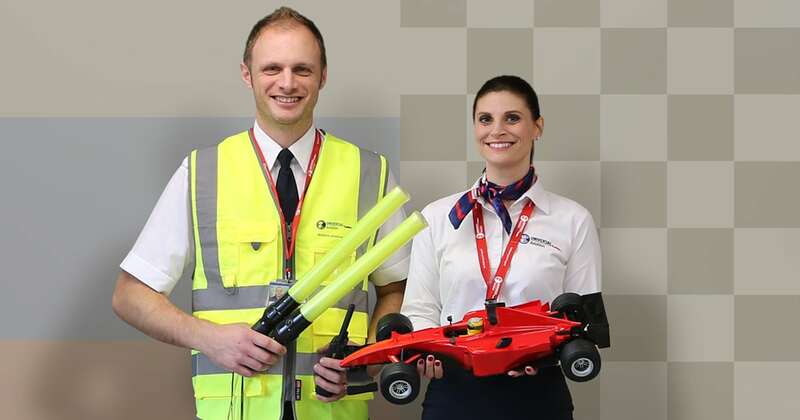 Universal Aviation providing dedicated supervisory ground support at Russian Grand Prix | Universal Weather and Aviation, Inc.
(April 15, 2016) — Sochi, Russia (April 15, 2016) – Universal Aviation will have dedicated supervisory ground handling agent on the ground in Sochi, Russia before and after the 2016 Russian Grand Prix, April 29 – May 1, to help business aircraft operators navigate what is anticipated to be an extremely challenging operating environment. Universal Aviation is the ground support division of Universal Weather and Aviation, Inc.
“Based on lessons learned from the 2014 Winter Games, we understand the challenges business aircraft operators will face traveling to Sochi during this high-traffic event. To help alleviate the risk and stress they will face in such an expensive and hectic operating environment, we’re proactively dispatching an experienced Universal Aviation ground handling representative to be available on-site from April 24th through May 2nd to provide handling supervision and personal assistance to our clients,” explained Dmitry Konovalov, General Director, Universal Aviation Russia. “Our agent will take care of the crew and passengers on the ramp, in the terminal, and outside the airport. According to Konovalov, some of the additional challenges operators will face include restricted time on the ground, and no parking except for VVIP flights. Additionally, operators should note the recommendation made via NOTAM to avoid uplifting fuel if they aren’t permitted to park at Sochi Int’l Airport (URSS) due to congestion and potential of missing a slot time. Other considerations include landing permits and visas, said Konovalov. Or, visit the Universal® Operational Insight blog for more information.